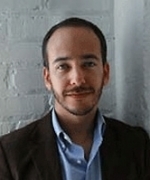 Juan Carlos Arango-Lasprilla, PhD is currently a research assistant professor in the Department of Physical Medicine and Rehabilitation at Virginia Commonwealth University. He is well-known in his areas of expertise, both in the US and abroad. 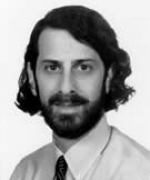 Paul Aravich, PhD is a behavioral neuroscientist and professor of Pathology and Anatomy, Geriatrics, and Physical Medicine and Rehabilitation at Eastern Virginia Medical School, Norfolk, Virginia. 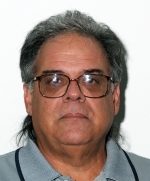 Dr. David Arciniegas is a psychiatrist in Gunnison, Colorado and is affiliated with TIRR Memorial Hermann. He received his medical degree from University of Michigan Medical School and has been in practice for more than 20 years. He is one of 2 doctors at TIRR Memorial Hermann who specialize in Psychiatry. 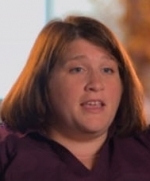 Dr. Samantha Artherholt is a psychologist that works with people following traumatic brain injury, as well as their caregivers and family members. 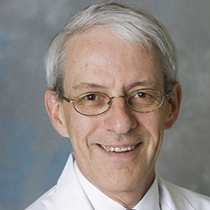 Julian Bailes, MD is a founding member of the Brain Injury Research Institute and professor and chairman of the Department of Neurosurgery, West Virginia University School of Medicine. 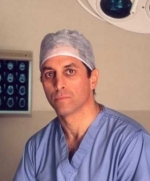 He is a recognized leader in the field of neurosurgery and the impact of brain injury on cognitive function. 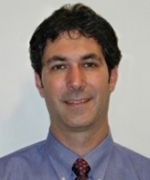 Dr. Bazarian is an emergency physician with a strong research interest in traumatic brain injury. 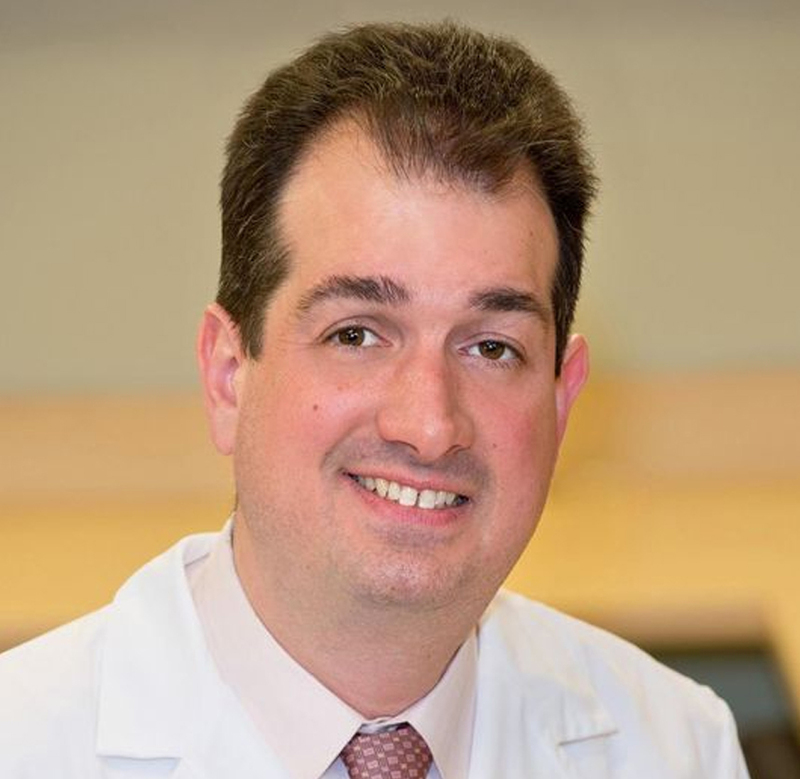 He is associate professor of Emergency Medicine, Neurology, and Neurosurgery at the Center for Neural Development and Disease, University of Rochester Medical Center. 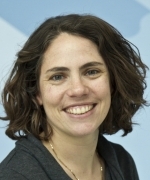 Rachel Berger MD, MPH is part of the Child Advocacy Center at Children’s Hospital of Pittsburgh and a member of the hospital’s Child Protection Team. 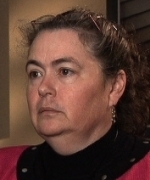 She has been involved in the evaluation of thousands of children with suspected child abuse and neglect. 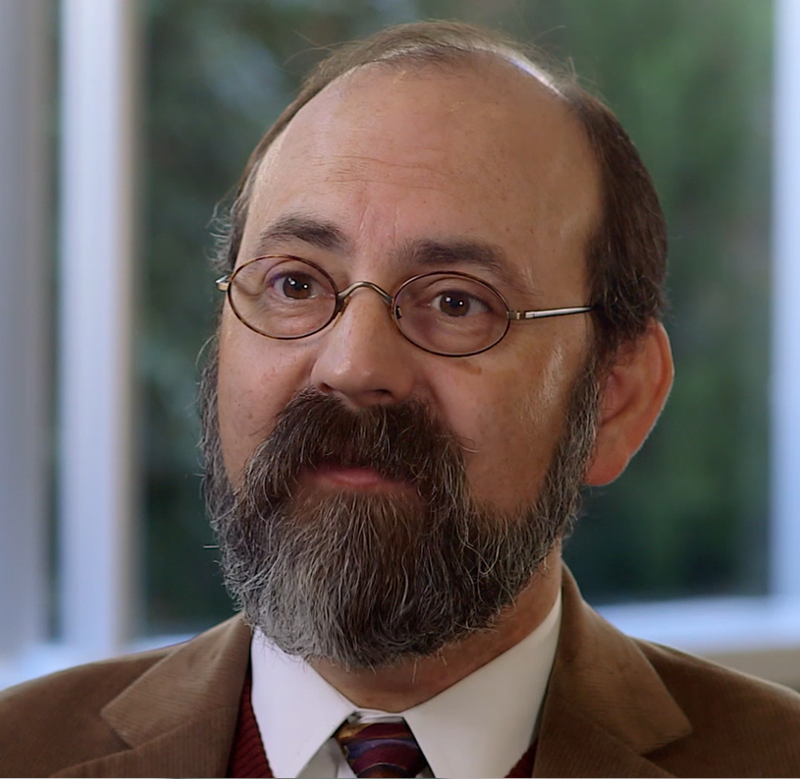 Charles Bombardier, Ph.D., M.S., is a board-certified clinical psychologist at the Rehabilitation Medicine Clinic at Harborview, head of the Clinical and Neuropsychology Department at UW Medicine and a UW professor of Rehabilitation Medicine. His research interests include treating major depression with exercise, counseling or medication and promoting healthy behaviors and reducing substance use in people with physical and/or cognitive disabilities. 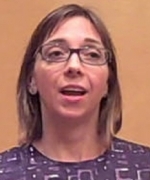 Jacquelyn Borg, PhD is a clinical child psychologist and manager of the Department of Neuropsychology and Neurorehabilitation for Children's Specialized Hospital in New Jersey. 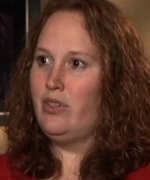 She is an affiliate member of the medical staff at the Hospital. 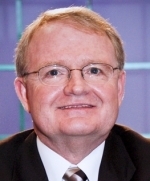 Ron Broughton, MEd, LPC,CBIST is the chief clinical officer at Brookhaven Hospital as well as chairman of the Ethics and Performance Improvement Committees. 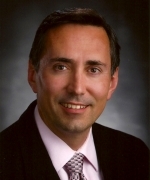 Robert Cantu, MD is chief of Neurosurgery Service, chairman Department of Surgery, and director of Sports Medicine, Emerson Hospital; clinical professor, Department of Neurosurgery, and co-director, Center for the Study of Traumatic Encephalopathy, Boston University School of Medicine. 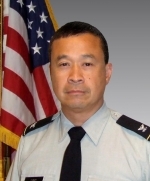 Heechin Chae, MD was appointed site director of DVBIC at Fort Belvoir and chief of the Traumatic Brain Injury Department at Fort Belvoir Community Hospital in 2011. 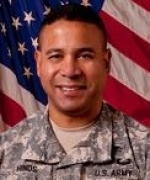 He will become the director of the National Intrepid Center of Excellence satellite at Fort Belvoir in 2013. David Cifu, MD is chairman of the Department of Physical Medicine and Rehabilitation at the Virginia Commonwealth University (VCU) School of Medicine in Richmond, Virginia, and national director of the PM&R program office for the Veterans Health Administration. 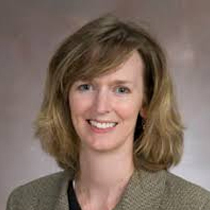 Dr. Clark is an assistant professor in the department of PM&R at Baylor College of Medicine and research scientist at the Brain Injury Research Center at TIRR Memorial Hermann. A clinical neuropsychologist by training, her areas of interest include emotional functioning following acquired brain injury, knowledge translation, group interventions, and cognitive rehabilitation. 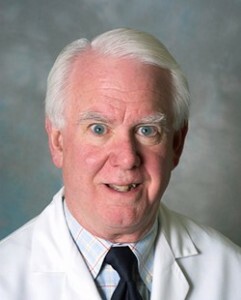 Dr. John Corrigan is a professor in the Department of Physical Medicine and Rehabilitation at Ohio State University, and director of the Ohio Valley Center for Brain Injury Prevention and Rehabilitation. 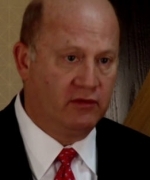 He is the project director for the Ohio Regional Traumatic Brain Injury Model System. 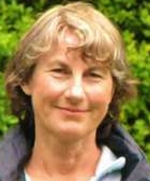 Dr. Audrey Daisley is a consultant clinical neuropsychologist at the Oxford Centre for Enablement, part of Oxford University Hospitals NHS Trust. 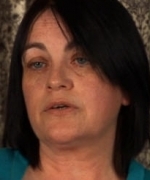 She is the lead clinical psychologist for the unit’s family support service. About the author: Shana De Caro, Esq. Shana De Caro, Esq. 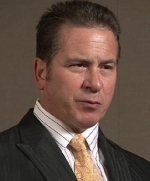 is partner at De Caro & Kaplen, LLP. 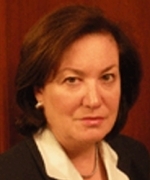 Ms. De Caro serves on the board of directors for both the Brain Injury Association of America and the New York Academy of Trial Lawyers. She is first vice president of the American Academy of Brain Injury Attorneys and serves as secretary of the Civil Justice Foundation. 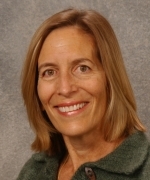 Jeanne Dise-Lewis, PhD is a child clinical psychologist, director of the Psychology Program for the Department of Rehabilitation Medicine at The Children’s Hospital, and Professor of Psychiatry and Rehabilitation Medicine at the University of Colorado Anschutz Medical Campus. 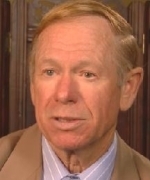 Richard Ellenbogen, MD is a University of Washington professor and chairman of the Department of Neurological Surgery. He is chief and attending of neurological surgery, Harborview Medical Center and the co-chair of the NFL's Head, Neck, and Spine Committee. Inbal Eshel, MA, CCC-SLP is the lead traumatic brain injury speech-language pathologist at Walter Reed National Military Medical Center. She provides diagnostic and therapeutic interventions aimed at minimizing cognitive and language deficits and maximizing quality of life. 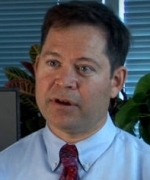 Dr. Esselman is a professor of rehabilitation medicine and chief of rehabilitation medicine at Harborview Medical Center. 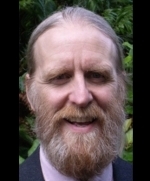 Jesse Fann, M.D., M.P.H., is a consultation-liaison psychiatrist in the Department of Psychiatry and Behavioral Sciences at the University of Washington and an adjunct professor in the UW departments of Rehabilitation Medicine and Epidemiology. 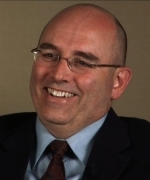 His clinical interests include consultation-liaison psychiatry, psychiatric oncology and neuropsychiatry. His research interests include psychiatric epidemiology, health services research, psychiatric oncology and neuropsychiatry. Steven Flanagan, MD is professor and chairman of the Department of Rehabilitation Medicine, New York University School of Medicine, and the medical director of the Rusk Institute of Rehabilitation Medicine, New York University Langone Medical Center. 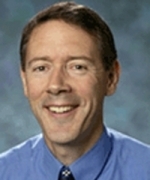 Robert Fraser, Ph.D., is a professor in the University of Washington’s Department of Rehabilitation Medicine. He is an active counseling and rehabilitation psychologist, a certified rehabilitation counselor and a certified life care planner. 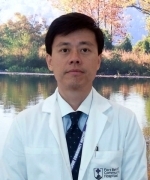 Within neurological rehabilitation, he has specialized in epilepsy, brain injury, and multiple sclerosis. 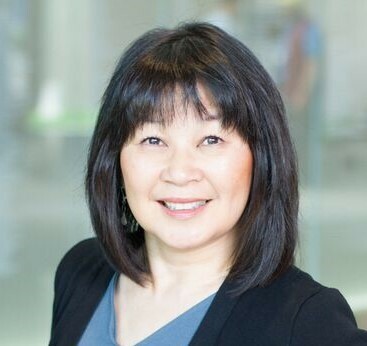 Caron Gan is an Advanced Practice Nurse, Registered Psychotherapist, and Registered Marriage and Family Therapist with the Ontario and American Association for Marriage and Family Therapy (AAMFT). She has worked with clients with brain injury, providing psychotherapeutic intervention to youth, adults, couples, and families. 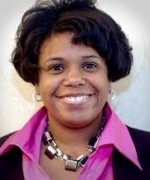 Kelli Williams Gary, PhD, MPH, OTR/L is an assistant professor in the department of occupational therapy at Virginia Commonwealth University. 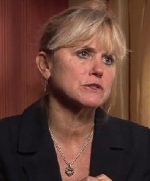 She sustained a severe traumatic brain injury in 1991. 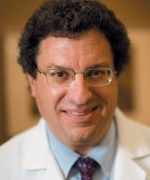 Jamshid Ghajar, MD, PhD is chief of Neurosurgery at Jamaica Hospital-Cornell Trauma Center, clinical professor of Neurosurgery at Weill Cornell Medical College and president of the Brain Trauma Foundation. 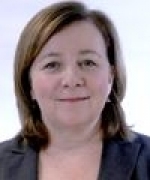 Dr. Jane Gillett was a neurologist certified by the Royal College of Physicians and Surgeons of Canada in both pediatric and adult neurology. 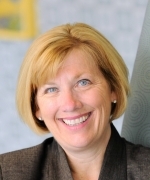 She created and developed the Pediatric Acquired Brain Injury Community Outreach Program, Children’s Hospital of Western Ontario. She died in 2011. 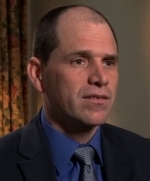 Dr. Lee Goldstein is an associate professor of Psychiatry, Neurology, Ophthalmology, Pathology and Laboratory Medicine, and Biomedical Engineering at the Alzheimer's Disease Center at Boston University. 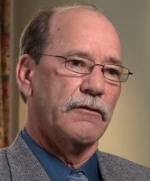 Dr. Goodrich received his PhD in Experimental Psychology in 1974 from Washington State University. His career with the US Department of Veterans Affairs began in 1974 and he is currently supervisory research psychologist (Psychology Service) assigned to the Western Blind Rehabilitation Center. 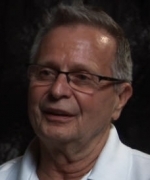 Wayne Gordon, PhD, ABPP/Cn, is the Jack Nash Professor of Rehabilitation Medicine and associate director of the Department of Rehabilitation Medicine at the Mount Sinai School of Medicine. 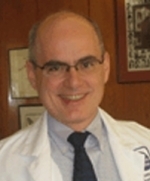 He is a neuropsychologist and the director of the Mount Sinai Brain Injury Research Center. 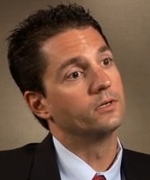 Jordan Grafman, PhD, is director of Brain Injury Research, Rehabilitation Institute of Chicago. His investigation of brain function and behavior contributes to advances in medicine, rehabilitation, and psychology, and informs ethics, law, philosophy, and health policy. 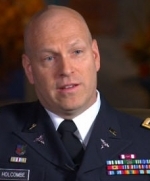 Col. Dallas C. Hack, MD is director of the Combat Casualty Care Research Program and chair, Joint Program Committee 6 (Combat Casualty Care), U.S. Army Medical Research and Materiel Command, Fort Detrick, MD. 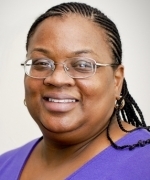 Dr. Janna Harris received her PhD in Neurobiology from Virginia Commonwealth University in Richmond, VA. Her doctoral research focused on the role of specific extracellular matrix proteoglycans in adaptive synaptic plasticity following brain trauma. 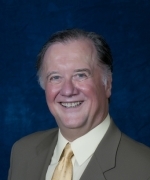 Ronald Hayes, PhD is a co-founder and president of Banyan Biomarkers, Inc. He is director of Banyan’s Clinical Programs and Banyan Laboratories. 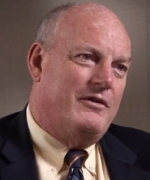 Colonel Sidney R. Hinds, MD, MC, US Army National Director became DVBIC’s national director on July 1, 2013. Previously, he was the deputy director of the Armed Forces Radiobiology Research Institute for Military Medical Operations, the in-theater neurologist in Afghanistan, and chief of Nuclear Medicine Services at Walter Reed National Military Medical Center. 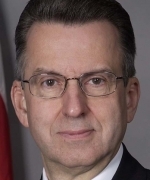 He was the nuclear medicine integration chief for the Base Realignment and Closure process that combined the former Walter Reed Army Medical Center and National Naval Medical Center. 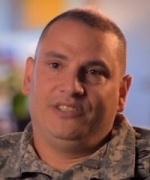 Lt. Col. Philip Holcombe is an Army psychologist who serves as the chief of Clinical Recommendations at the Deployment Health Clinical Center at the Defense Centers of Excellence for Psychological Health and Traumatic Brain Injury. 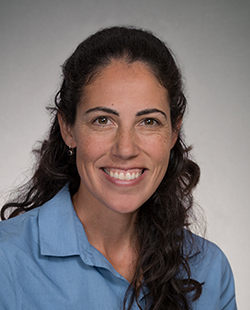 Gillian Hotz, PhD is the director of the KiDZ Neuroscience Center and the Concussion, WalkSafe™ & BikeSafe™ Programs in the Department of Neurosurgery & The Miami Project to Cure Paralysis, at University of Miami Miller School of Medicine. 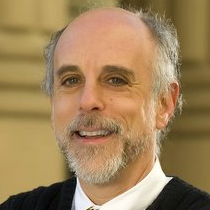 David Hovda, PhD is the director of the UCLA Brain Injury Research Center. 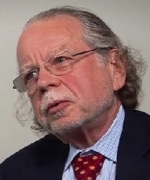 He is past president of the National Neurotrauma Society and past president of the International Neurotrauma Society. 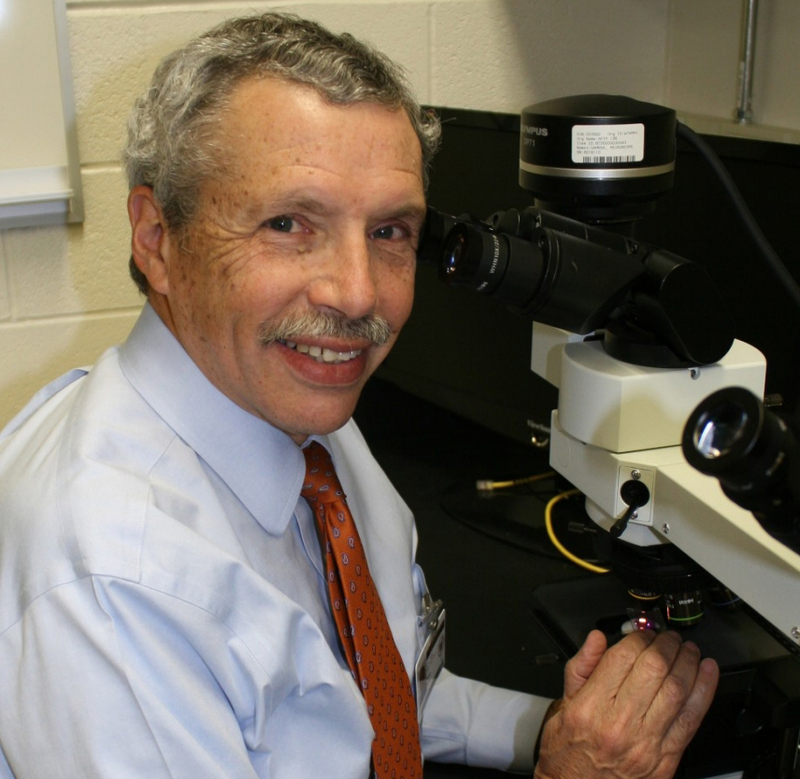 He has served as chair of study sections for the National Institute for Neurological Disease and Stroke. 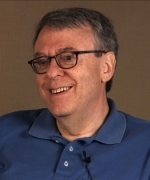 Harvey Jacobs, PHD has a long history of serving people seeking opportunity who are challenged by disability following neurologic, psychiatric, developmental, medical or physical impairments. He is a partner in Lash and Associates Publishing/Training. 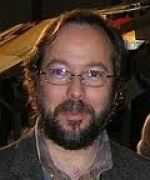 Tedd Judd, PhD is adjunct clinical faculty in psychology, University of Washington and adjunct faculty in psychology, Seattle Pacific University. Much of his work has focused on traumatic brain injury rehabilitation. 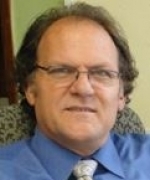 About the author: Michael Kaplen, Esq. 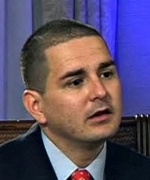 Michael V. Kaplen, Esq. is a partner in the New York law firm De Caro & Kaplen, LLP. Mr. Kaplen is a professorial lecturer in law at The George Washington University Law School, where he teaches a course in traumatic brain injury law. 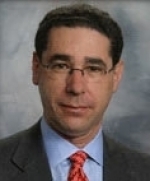 Mr. Kaplan serves on the board of directors for the New York State Academy of Trial Lawyers. 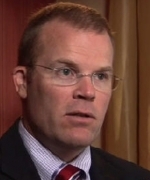 James Kelly, MA, MD, FAAN, a neurologist, is one of America’s top experts on treating concussions. 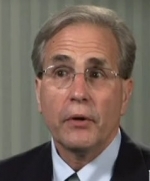 He currently serves as Executive Director of the Marcus Institute for Brain Health. Geoffrey Ling, MD, PhD is a program manager at the Defense Advanced Research Projects Agency, where he has responsibility for a broad research portfolio. 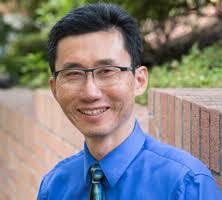 Dr. Ling is an authority on traumatic brain injury, especially as it pertains to the military. Herman R. Lukow II, PhD, NCC is a postdoctoral fellow in the Department of Physical Medicine and Rehabilitation at VCU Medical Center. He also provides counseling and psychotherapy to individuals, couples, and families coping with the effects of brain injury. 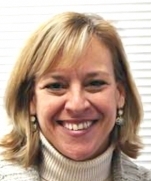 Kristen Maisano, OTD is an occupational therapist and the interim director of Rehabilitation Services for the Traumatic Brain Injury Clinic, Fort Belvoir Community Hospital in Virginia. 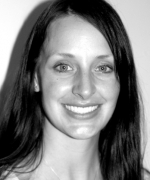 She specializes in evaluating and treating military patients with traumatic brain injuries. 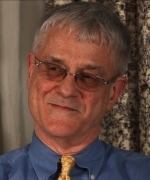 James Malec, PhD, is professor and research director in the Department of Physical Medicine and Rehabilitation, Indiana University School of Medicine and the Rehabilitation Hospital of Indiana. 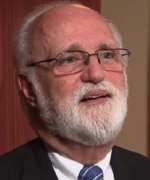 He is a professor emeritus of psychology at the Mayo Clinic. Michael Paul Mason is the founding editor of This Land, a monthly magazine based in Tulsa. Mason's first book, Head Cases: Stories of Brain Injury and Its Aftermath, is an exploration into the harsh realities endured by people with brain injury. Michael McCrea, PhD is the executive director of the ProHealth Care Research Institute and Neuroscience Center near Milwaukee, Wisconsin. 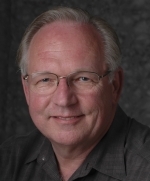 He is a board-certified clinical neuropsychologist and has headed up the Neuropsychology Service at Waukesha Memorial Hospital since 1996. Derek McGinnis is an Iraq War combat veteran serving in the Navy as a Hospital Corpsman. He currently serves combat veterans and their families at the Modesto Vet Center. He advocates for veterans coping with pain through the American Pain Foundation and is the author of a book on pain management. 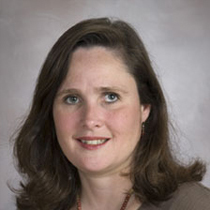 Ann McKee, MD is the chief neuropathologist for the Framingham Heart Study and the Boston University-based Centenarian Study. She is also the chief neuropathologist for the Boston-based Veterans Administration Medical Centers and for the Sports Legacy Institute. 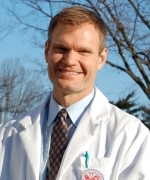 Shane McNamee, MD serves as chief of Physical Medicine and Rehabilitation at the Richmond VAMC and has worked extensively on the development and implementation of the Polytrauma System of Care in the Veterans Health Administration. 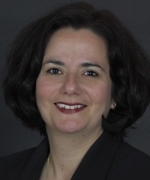 Dr. Mouratidis is a licensed neuropsychologist and currently the command consultant and subject matter expert for Traumatic Brain Injury and Psychological Health at the National Naval Medical Center. 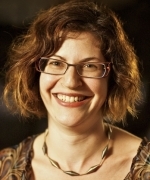 Jenni Ogden holds a PhD in psychology, further postgraduate qualifications in clinical psychology and neuropsychology, and is a Fellow of the Royal Society of New Zealand. 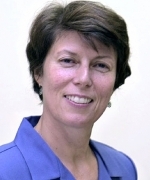 Jean Langlois Orman, MPH, ScD is currently the chief of Statistics and Epidemiology at the US Army Institute of Surgical Research in San Antonio, Texas. 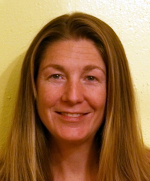 In 2001, Dr. Poulsen joined the Montana Neuroscience Institute as a research assistant professor in the Department of Biomedical and Pharmaceutical Sciences at The University of Montana and as a Translational Research Scientist with St. Patrick Hospital and Health Sciences Center. 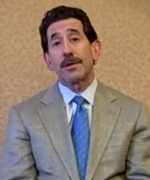 Elliot Roth, MD is the Paul B. Magnuson Professor and chairman of the Department of Physical Medicine and Rehabilitation at Northwestern University Feinberg School of Medicine, and chairman of the Department of Rehabilitation Medicine at Northwestern Memorial Hospital. 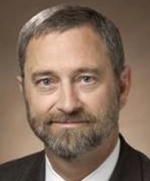 Dr. Sander is an associate professor with tenure in the department of PM&R at Baylor College of Medicine and is director of TIRR Memorial Hermann’s Brain Injury Research Center. 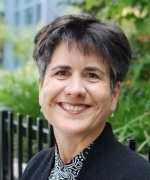 Her specialty areas include family adjustment to TBI, community integration of persons with TBI, intimacy after TBI, assessing and treating substance abuse in persons with TBI, and ethnic diversity in outcomes. 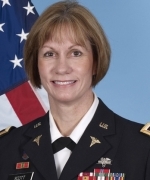 Col. Beverly Scott, MD currently serves as chief of the Neurology Service and Neuro-Ophthalmology staff at Madigan Army Medical Center. Current academic interests include posttraumatic migraine and co-morbidities associated with concussion. 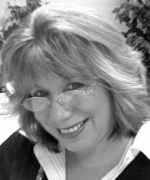 Deborah Shear, PhD is the section chief for the in vivo Neuroprotection Labs, Brain Trauma Neuroprotection & Neurorestoration Branch; Center of Excellence for Psychiatry & Neuroscience at the Walter Reed Army Institute of Research (WRAIR) in Silver Spring, MD. 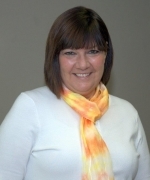 Elaine Sherard practiced as a speech-language pathologist and had various roles in the neurorehabilitation field for 25 years, including management and serving as President of the Board of Directors of the Brain Injury Association of South Carolina. She continues as a consultant in the brain injury rehabilitation field as well as advocacy endeavors. 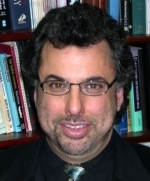 Jonathan Silver, MD is a clinical professor of Psychiatry at New York University School of Medicine. He pursues clinical and research interests in neuropsychiatric problems after traumatic brain injury and their pharmacologic treatment. 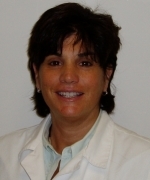 Marilyn Price Spivack is the neurotrauma outreach coordinator at Spaulding Rehabilitation Hospital in Boston. She is the co-founder and past president of the National Head Injury Foundation, now known as the Brain Injury Association of America. Her daughter sustained a severe TBI in 1975. Taryn Stejskal, PhD is a licensed marriage and family therapist and the founder and president of Wellness Strategies, P.C. 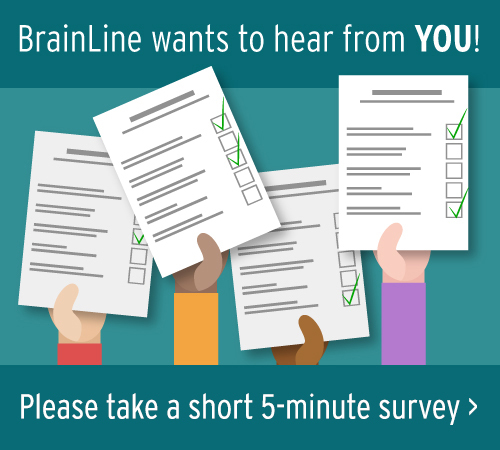 ; a private practice specifically developed to meet the unique needs of individuals, couples, and families after one person has sustained a neurological injury. 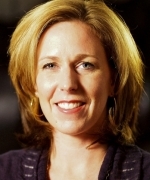 Kate Sullivan, MS is a speech-language pathologist and director of the Brain Fitness Center at Walter Reed National Military Medical Center Bethesda. 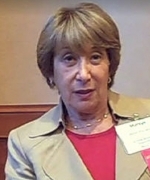 In 2009, she helped launch the Brain Fitness Center, devised as an adjunct to traditional cognitive therapies offered by Speech and Occupational Therapy. 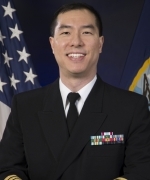 Jack Tsao, MD, DPhil, CAPT, MC, USN is a United States Navy neurologist and the director of Traumatic Brain Injury Programs for the US Navy Bureau of Medicine and Surgery, professor of Neurology at the Uniformed Services University of the Health Sciences, and fellow of the American Academy of Neurology. 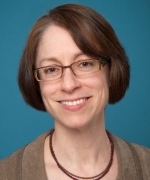 Marlena M. Wald, MPH, MLS is an epidemiologist in the Division of Injury Response in the National Center for Injury Control and Prevention (NCIPC). 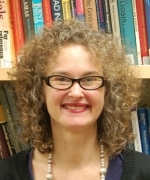 Her areas of research include acute care, traumatic brain injury, and substance issues related to both of these topics. 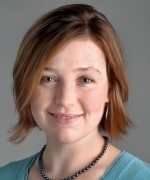 Nadia Webb, PsyD runs the Pediatric Neuropsychology Post-Doctoral Program at Children's Hospital of New Orleans in addition to maintaining a small private practice. 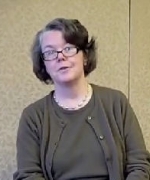 She is the executive director of the American Board of Pediatric Neuropsychology. 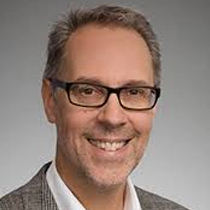 Van Wedeen, MD is associate professor in Radiology at Harvard Medical School, assistant neuroscientist at Massachusetts General Hospital, and director of Connectomics at Martinos Center, Department of Radiology, Massachusetts General Hospital. Robin M. Weinick, PhD is an associate director of RAND Health, one of the largest private health research groups in the world and RAND’s largest operating division. 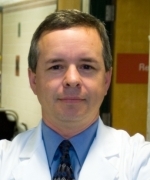 David Wright, MD is a tenured associate professor in the Department of Emergency Medicine, Emory University, and the director of the division of Emergency Neurosciences. Lt. Col. Jeffrey Yarvis, PhD is the first integrated service chief of the Fort Belvoir Community Hospital. He is an assistant professor of Family Medicine and director of Social Work at the Uniformed Services University of the Health Sciences. Mariann Young, PhD, CBIS, is a licensed clinical psychologist who has worked with children, adolescents and young adults with TBIs for over 20 years initially at Children’s Hospital of Michigan and currently at Rainbow Rehabilitation Centers, Inc.
Nathan Zasler, MD is CEO and medical director for Concussion Care Centre of Virginia, Ltd. as well as CEO and medical director for Tree of Life Services, Inc. 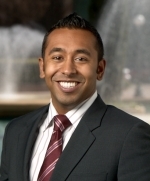 He is board certified in physical medicine and rehabilitation and fellowship trained in brain injury.